You might know about lacquers for your lips and nail polish. Now imagine that same shine and saturation with your hair color! 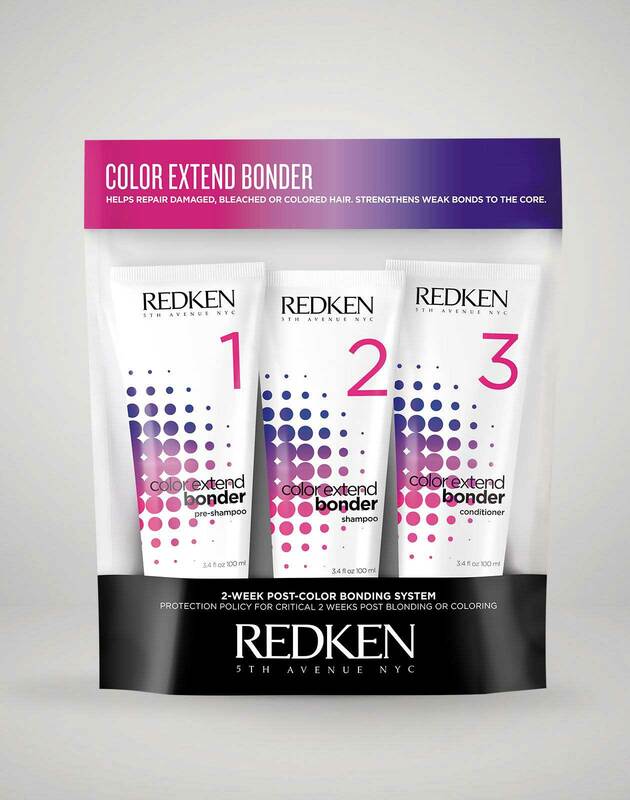 Your colorist can create the perfect cool tone haircolor with the ultimate shine using Redken's new Color Gels Lacquers, a permanent haircolor that can cover grays or give you a root to tip bold new look. What is lacquered permanent haircolor? 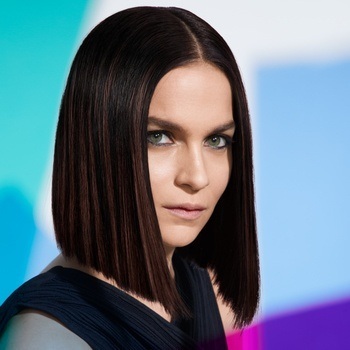 Think of it as “liquid shine.” Lacquered haircolor is permanent color that is deeply pigmented and rich, while still maintaining lustrous shine. Some hair colors can potentially come out looking dull, but with lacquer haircolor, the pigment is strong enough to look opulent and stay looking that way. It’s almost like you are “lacquering” your hair with color and shine. Who is lacquered haircolor for? 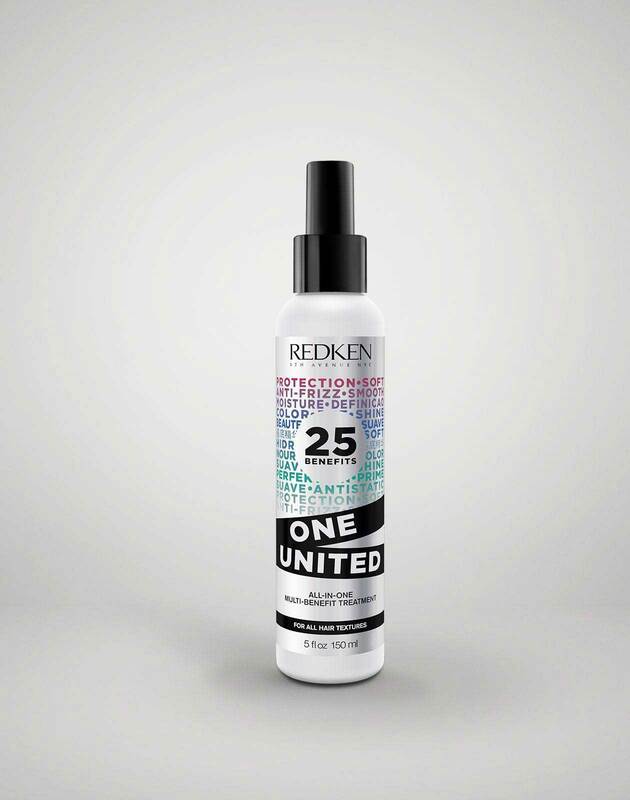 Lacquers are especially great for clients looking to cover any unwanted grays with minimal dimension, says Redken Artist Twylla Jane. It can be used on anyone, though, specifically anyone looking for a color with intense saturation and exceptional coverage. Can lacquers be used on any color hair? Yes! The colors work with blondes, brunettes, warmer tones and reds. In fact, Color Gels Lacquers come with new red dye technology that will help achieve total coverage for various red shades. Ask your colorist about using lacquer haircolor as a perfect pairing with a Shades EQ hair gloss to achieve the look you’re going for. How can you keep a lacquered haircolor look going strong? Make sure you talk to your colorist about exactly what color you’re trying to achieve, how to get there and how to keep it there in between visits. 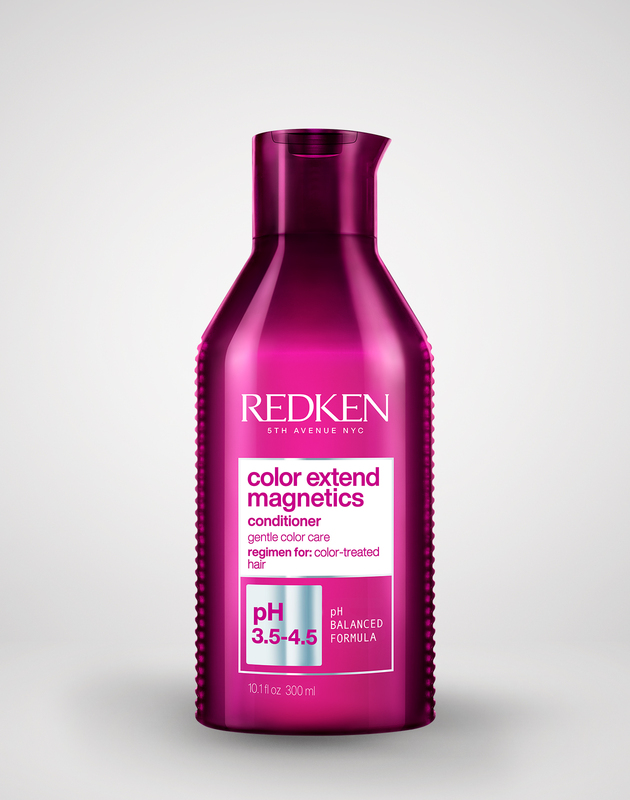 Twylla recommends asking your colorist if Color Extend Magnetics Shampoo or Conditioner is right for you. 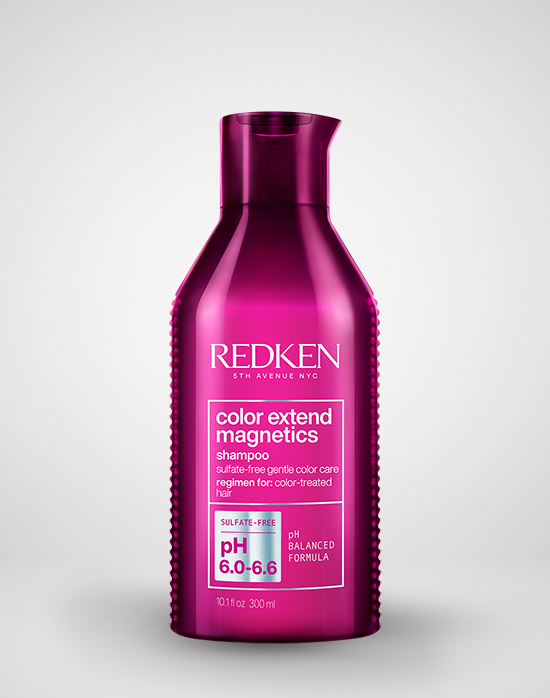 The shampoo is sulfate-free, meaning it’ll keep your hair rich with its natural oils to keep the color going strong. 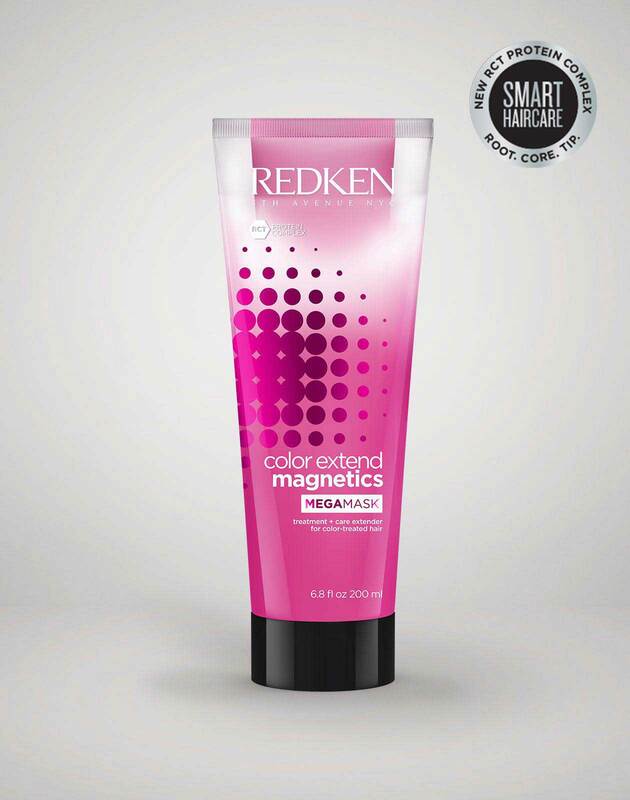 If you are a Professional, learn more about Color Gels Lacquers at RedkenPro.com! You'll find product information just for you and merchandising tips.